Public sector banks may opt out of becoming insurance brokers, even as the finance ministry's deadline for taking up this model has expired. The senior officials of these banks are expected to express their concerns about this model to financial services secretary Rajiv Takru. In December 2013, the finance ministry had sent a circular to the heads of the public sector banks to become insurance brokers, in order to boost penetration of products through their branch networks. Senior officials said that banks are expected to convey their displeasure to Takru over the immediate nature of the circular. They would also ask for a longer period to implement these reforms, if at all they were mandatory. “Though we understand that some insurers do not have banks to sell insurance, we also have agreements with our partners to enable exclusive access to the branch network. 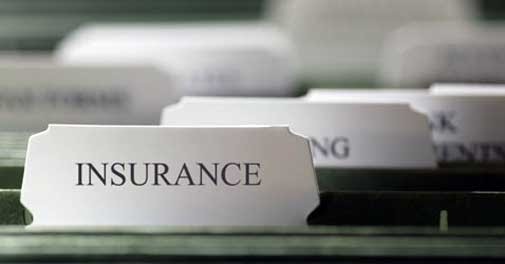 There could be an impact, both on our business and the existing partnerships, if insurance broking is made mandatory,” said the head of a public sector bank, who is a promoter of an insurance company. Finance Minister P Chidambaram in his budget speech in 2013 had said that banks could become insurance brokers. Post this, Insurance Regulatory and Development Authority (Irda) and Reserve Bank of India (RBI) bought out enabling legislations facilitating the same. Irda had earlier brought out regulations that said banks could become insurance brokers, once their individual proposal to do so was approved by the RBI. Now, the regulator is looking to make insurance broking model compulsory for banks. Bancassurance, which refers to banks selling insurance products, currently follows a corporate agency structure. This means that banks sell insurance as a corporate agent and these regulations allow each bank to sell insurance products of one life, one general and one standalone health insurance company each. The central bank, on the other hand, came out with stringent norms on this model. 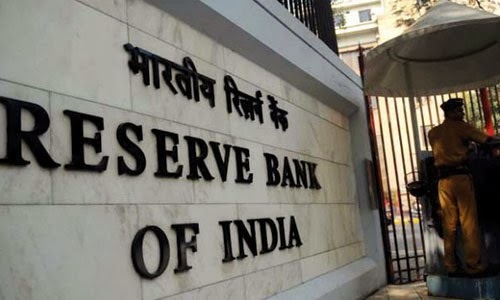 RBI said that only banks with strong capital base can become brokers. Further, their net Non-Performing Assets (NPA) should be below 3%. While some insurers have brought OP (outpatient) cover under cashless scheme for those hospitals that are under their network, observers state that it would take a while before OPD as a product category becomes popular in the health insurance space, according to a report in The Economic Times. "Out patient cover is one of the important emerging trends in the sector and we are working towards technically pricing it," Ajay Bimbhet, managing director, Royal Sundaram Alliance Insurance said. United India Insurance extends an OP cover under cashless scheme in some of its group policies on payment of additional premium, the report added. In some cases, insurers extended this as an add-on offering in their main mediclaim or standard health product policies with specific limits. The offerings also include vouchers to the insured for buying medicines at pharmacies or discounts while visiting a clinician or undergoing certain tests. The Insurance Regulatory and Development Authority (IRDA) has already approved 400 products and with competition intensifying in the segment, the customer is likely to benefit the most. More than 2 million people have signed up for private health insurance through President Barack Obama's signature reform after a botched rollout, the US government said. 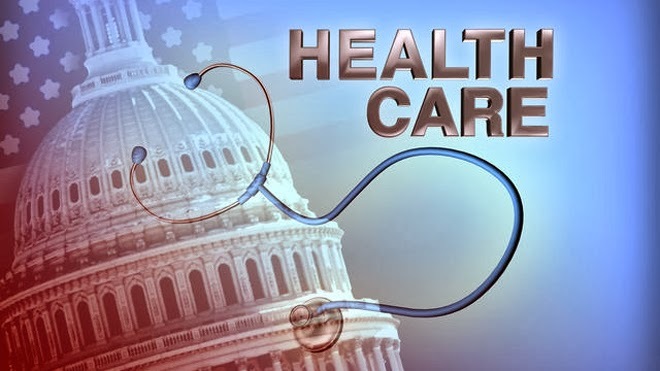 The Affordable Care Act, widely known as Obamacare, is designed to offer insurance to millions of Americans who have never been able to secure it before -- some because of pre-existing health conditions like heart disease that insurers were unwilling to cover. But its launch was hobbled by technical problems, casting doubt that the government could reach its 7 million enrollment goal by the end of March. Since October 1, more than 2.1 million have secured coverage via Web portals set up by the federal government in 36 states and by local authorities in 14 others, Health Secretary Kathleen Sebelius told reporters in a conference call. The bulk of the enrollment took place in December after a litany of glitches with the government website, healthcare.gov, which wasn't able to handle the full onslaught of users until the end of November. The rocky start has played into the hands of Republicans who say the federal government has no business intervening in the private health care market and and should not be dictating health choices to Americans. In addition, 3.9 million people found out via the sites that, due to the reform, they were eligible for coverage through public health insurance programs including Medicaid, which is geared toward the poorest, according to figures from October and November. The government did not specify how many of the 6 million people total had previously not had health insurance -- a figure that will be key in determining the success of the reform deemed Obama's top domestic achievement to date. In particular, it was unclear how many simply renewed their coverage. Some 50 million people currently do not have health insurance in the United States. Life Insurance Corporation of India has outdone its peers in the private sector in most parameters used for measuring consumer friendliness. The corporation had fewer lapses, higher claim settlement and no penalties from the regulator. The claim settlement ratio of LIC was better than that of private life insurers. Its settlement ratio increased to 97.73% in FY13 from 97.42% in the previous year. And the percentage of rejections was only 1.12% compared to 1.30% earlier. Private insurers reported a dip in settlement ratio to 88.65% from 89.34% in FY12. 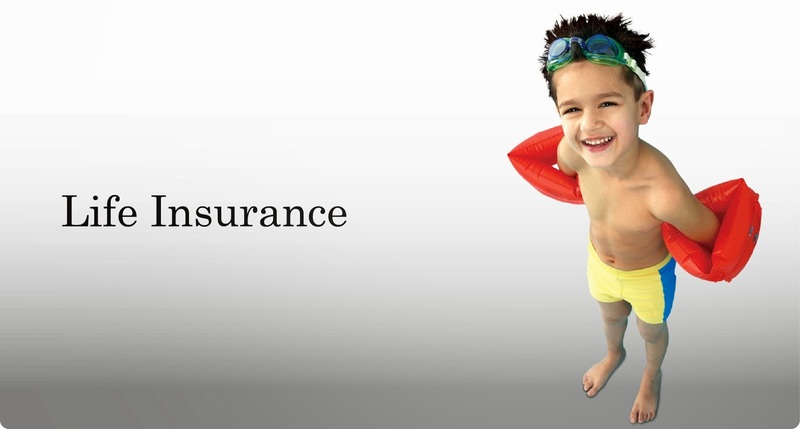 "Private insurers had repudiated more number of claims when compared to LIC. The percentage of repudiations (by private insurers) was 7.85%, almost unchanged from pervious years 7.82% in FY12," the Insurance Regulatory and Development Authority said in its annual report for FY13 released this week. In terms of persistency of business too, LIC scores better with a lapse ratio of only 5.6% as against private life companies which are all in double digits ranging from 17% to 42%. The only exception is HDFC Life Insurance, which has a lapse ratio of 5.6%. IRDA measures lapse ratio as the number of policies lapsed during the year divided by the average of the policies in force at the beginning and end of the year. The 13-month persistency (policies which are renewed after a year) is the highest for PNB Metlife at 71.22% on a much smaller business. LIC, Max Life Insurance and IDBI Federal Life Insurance have a 13-month persistency of 70%. For other private companies, the ratio ranges from a low of 36% to 69%. 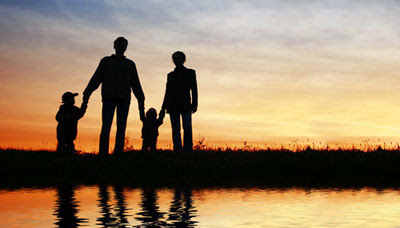 Life insurance companies sold 25.7% of new policies in 2012-13 in the rural sector. According to Insurance regulatory and Development Authority (Irda)’s annual report for 2012-13, all the 23 private sector life insurance companies had fulfilled their rural sector obligations. The life insurers had underwritten 11.3 million policies in the rural sector, out of 44.1 million new policies underwritten by them in 2012-13. LIC had underwritten 25.44% of the new policies and private insurers had underwritten 26.99% of their new policies in the rural sector. The Regulations framed by the Authority on the obligations of the insurers towards rural and social sector stipulate targets to be fulfilled by insurers on an annual basis. In terms of these regulations, insurers are required to cover year wise prescribed targets, in terms of number of lives under social obligations; and year wise prescribed targets in terms of percentage of policies to be underwritten and percentage of total gross premium income written direct by the life and non-life insurers respectively under rural obligations. The regulations require insurers to underwrite business in these segments based on the year of commencement of their operations and the applicable targets are linked to the year of operations of each insurer.